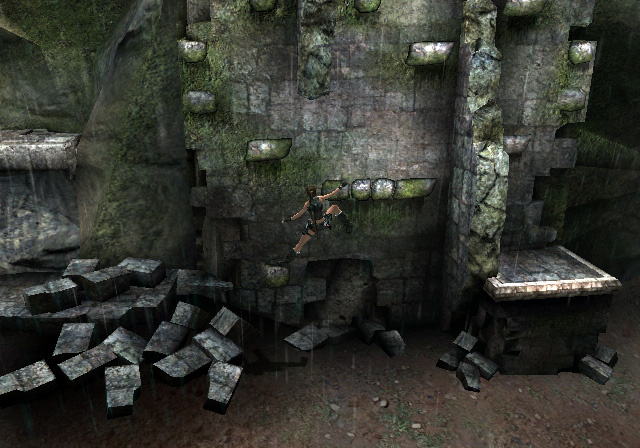 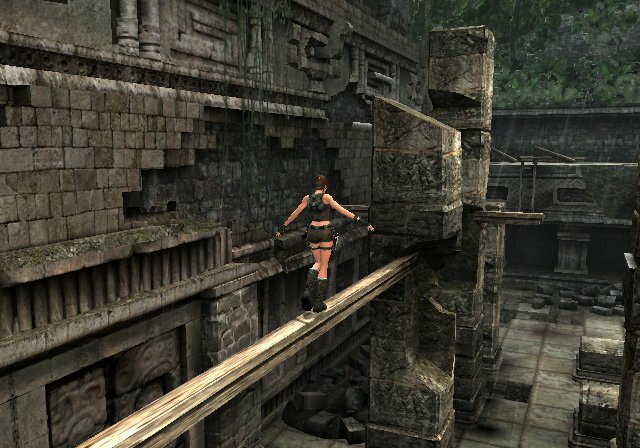 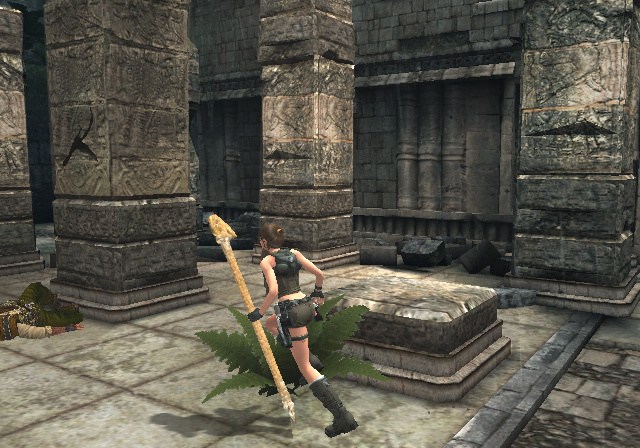 Sorry, no review of Tomb Raider: Underworld yet. 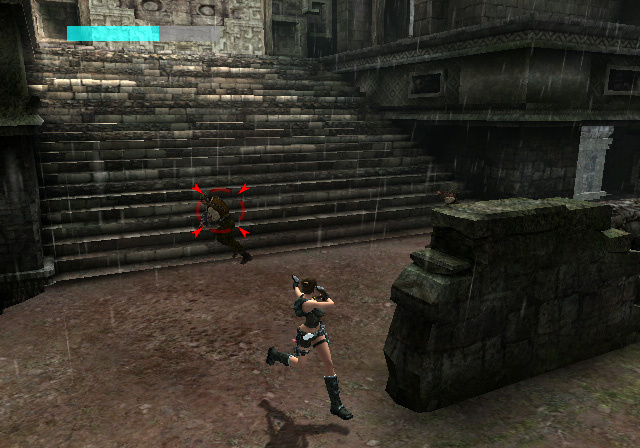 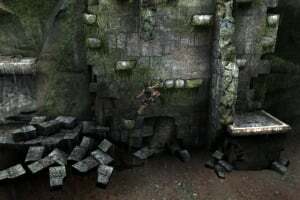 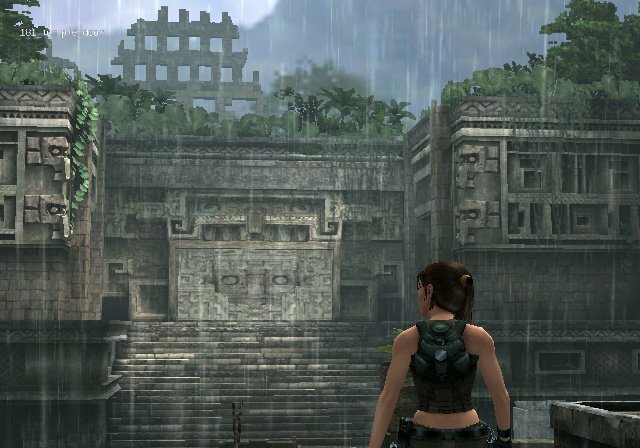 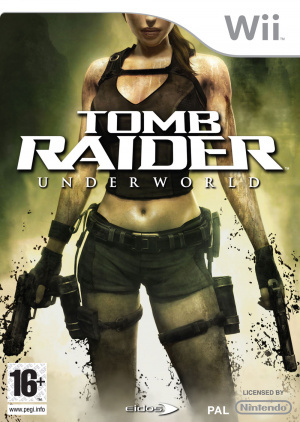 Tomb Raider: Underworld represents an advancement in exploration-based gameplay, delivering an epic adventure that offers a new level of challenge and choice. 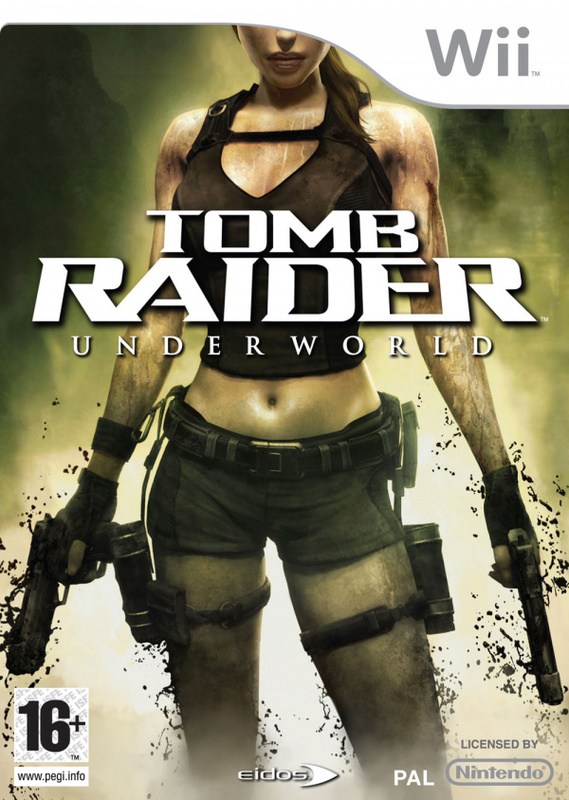 Using every weapon in her arsenal – from her signature dual guns and expanded kit of archaeological tools to her own physical prowess and the environment itself – Lara leads a quest that circles the world to uncover the secrets of the Norse underworld and a forgotten power, that if, unleashed could lay waste to all civilization.